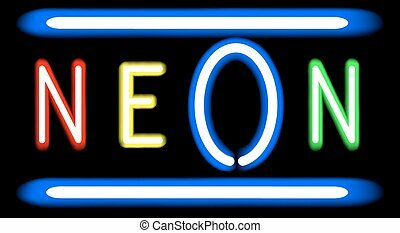 Brightly neon sign. 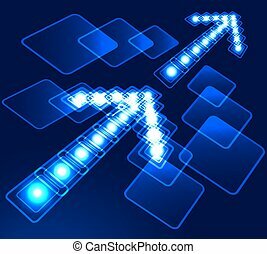 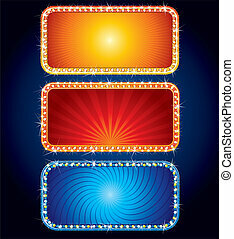 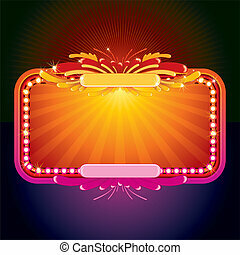 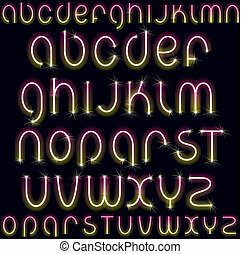 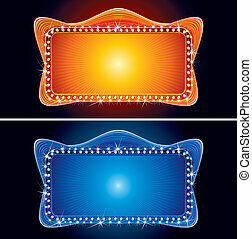 Brightly vector colored neon billboards - sign ready for your text, design. 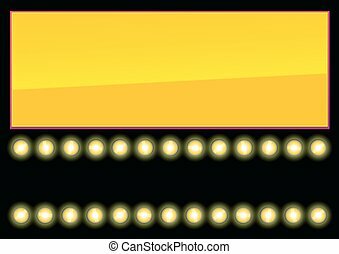 Brightly vector colored neon billboards - sign ready for your text, design. 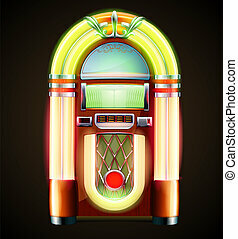 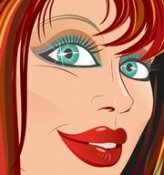 Vector illustration in eps 10 of retro style detailed classic juke box. 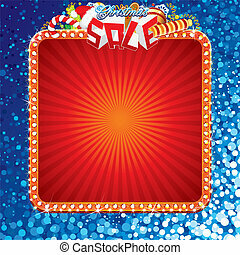 Advertising Billboard with Christmas Decoration. 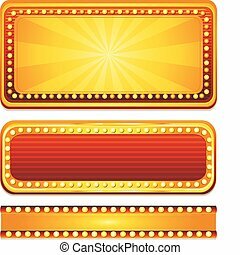 Sale Sign Ready for Celebrating Text and Design. 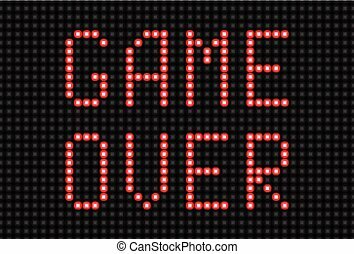 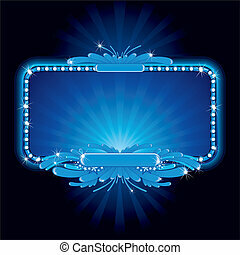 Retro Style Illuminated Sign Template. 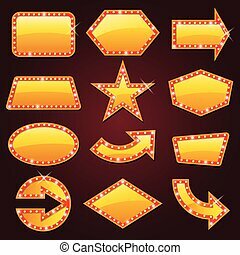 Vector Ready for Your Text and Design. 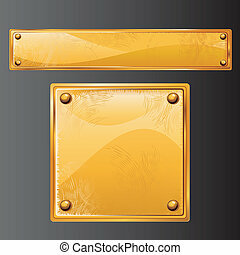 Super Bright Retro Gold Sign. 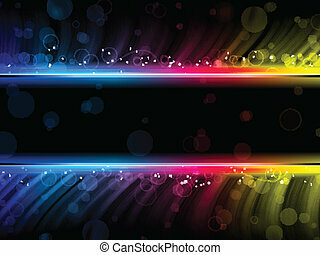 Ready for Your Text and Design. 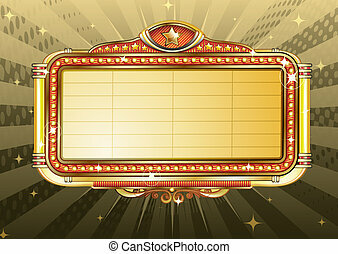 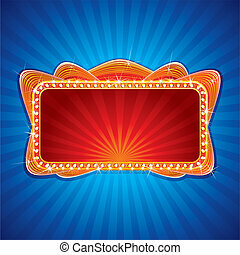 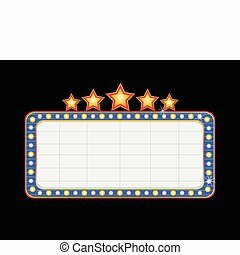 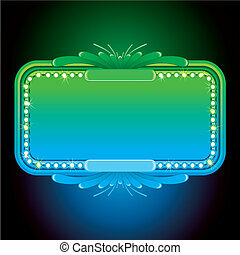 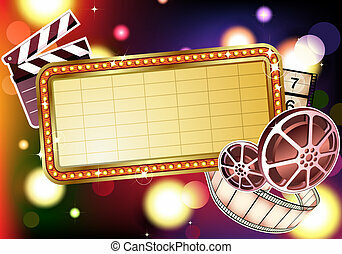 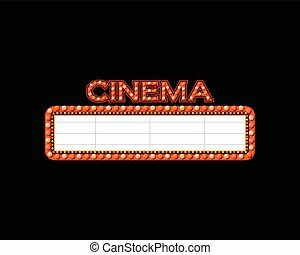 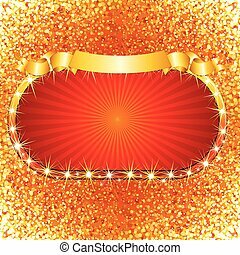 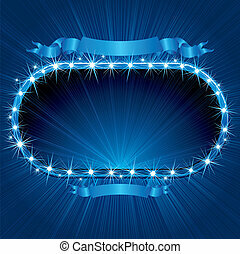 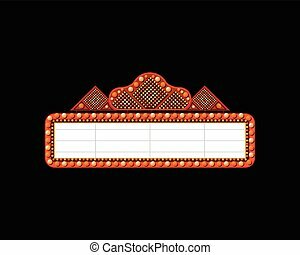 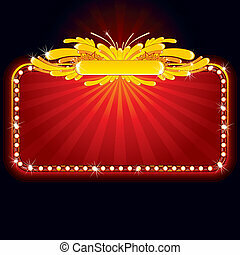 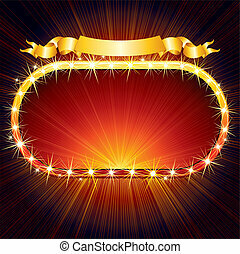 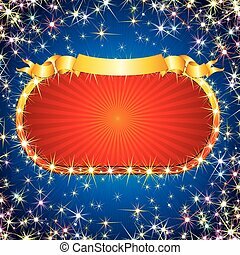 Starry Bright Background with Blank Sign. 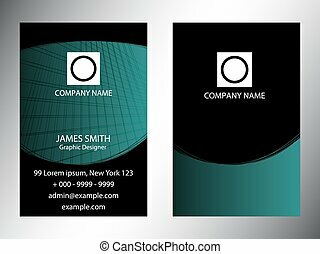 Ready for Your Text and Design. 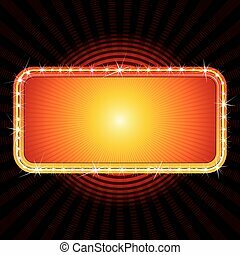 Glowing Retro Billboard. 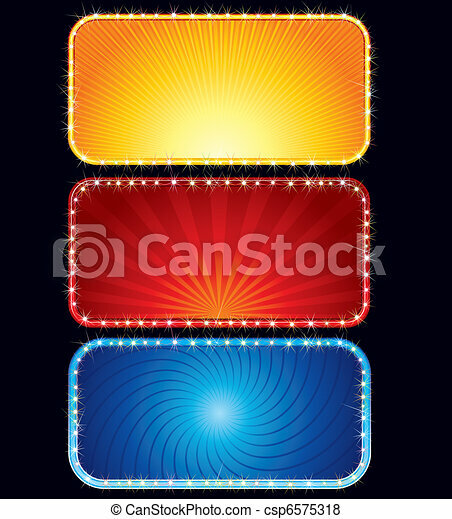 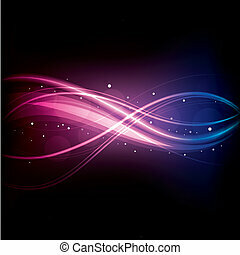 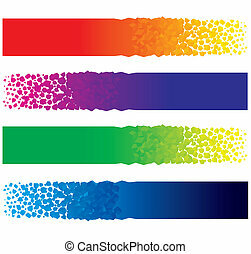 Bright Background Ready for Your Text and Design. 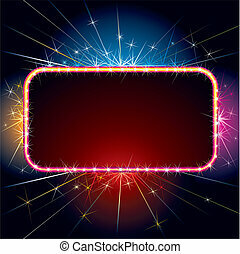 Advertising billboard with fireworks and confetti. 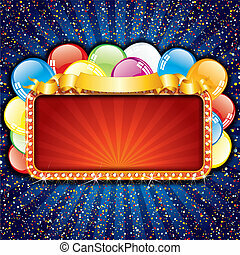 Ready for celebrating and entertainment text&design. 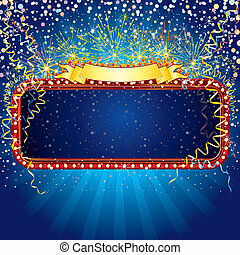 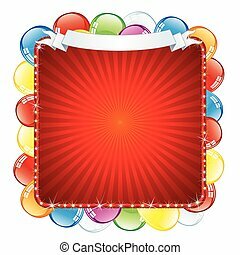 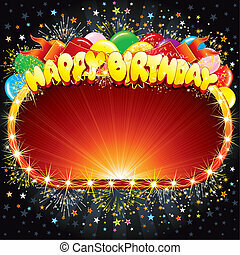 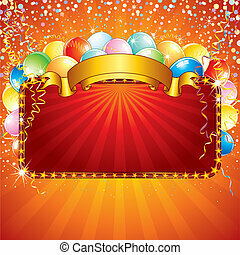 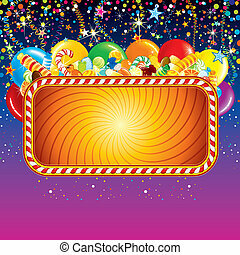 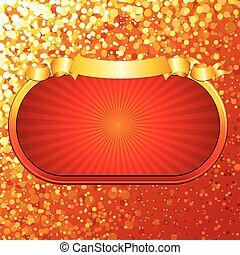 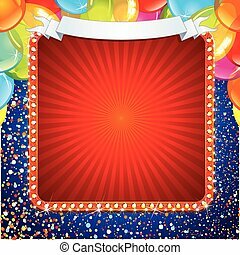 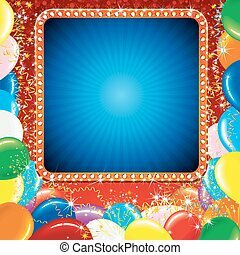 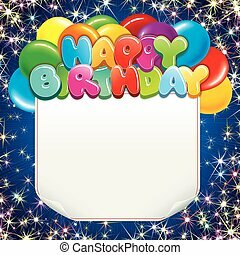 Festive billboard background with balloons, confetti and over birthday decoration. 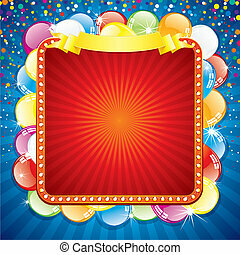 Ready for celebrating and greeting text or design.